The Offshore Group helps foreign companies achieve the benefits of manufacturing in Mexico without the burdens and risks. Thinking about operating in Mexico? We have everything you need to launch, operate and thrive! 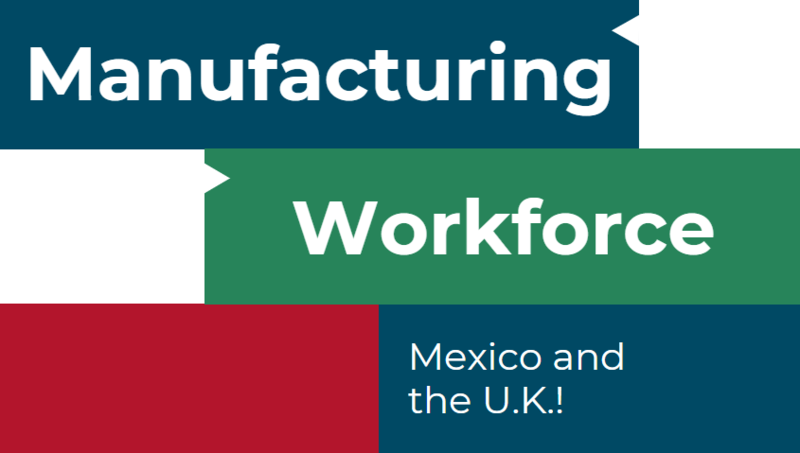 Scalable and low-cost Manufacturing Environments in Mexico where foreign companies can leverage our economies of scale to reduce their costs and achieve operational predictability. Relevant and reliable information to help foreign companies who are thinking about manufacturing in Mexico carry out their due diligence and make data driven decisions. 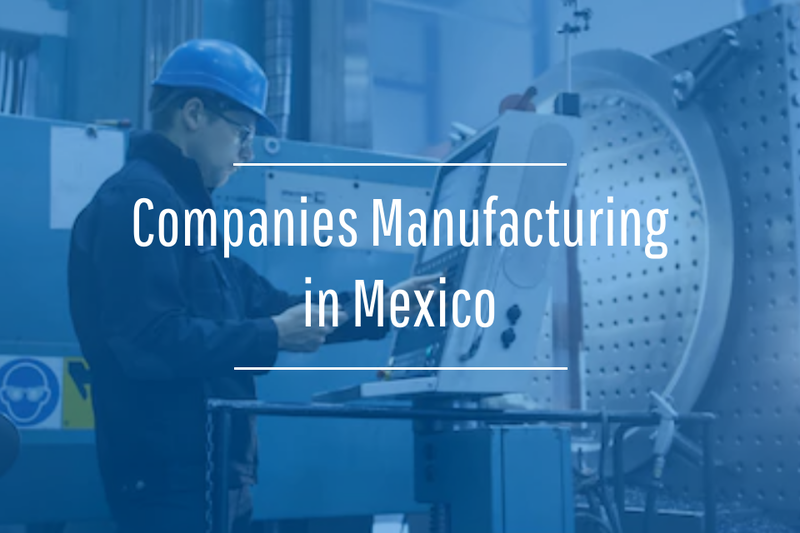 For companies that are looking to expand their manufacturing into Mexico and have specific requirements, needs, and preferences that call for a more customized service offering. A partnership between The Offshore Group and Tech Parks Arizona, a University of Arizona resource for technology commercialization, that helps foreign technology companies enter the North American marketplace.